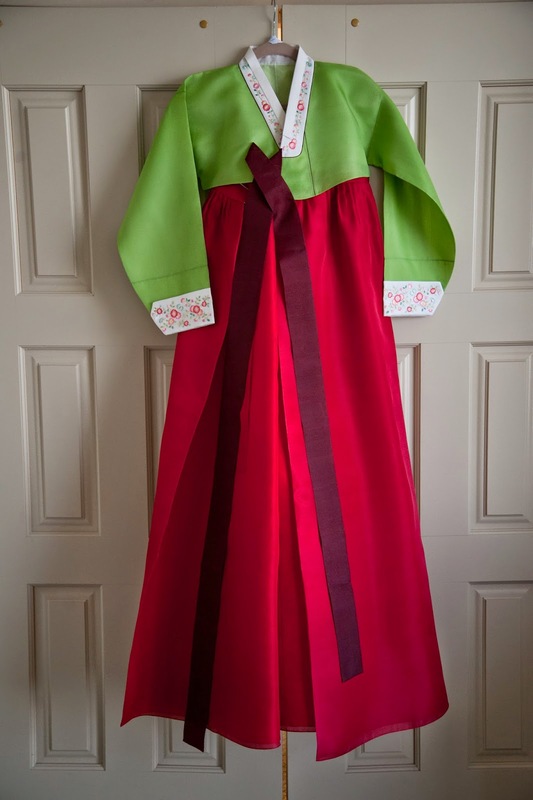 This is the project I have seen most often at weddings that the bride decides to tackle on her own. A bedazzler, glue gun, glitter and a pair of shoes is all you need to recreate these looks. Broaches, pins, hair clips, jewelry can all be used to create a non-floral bouquet. 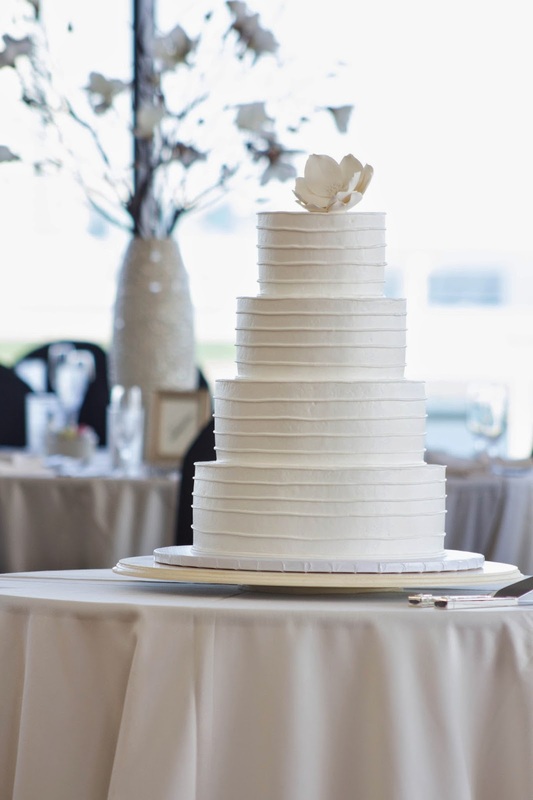 You don't want to go overboard with the signage at your wedding so leave it to a few signs that you know you can handle. 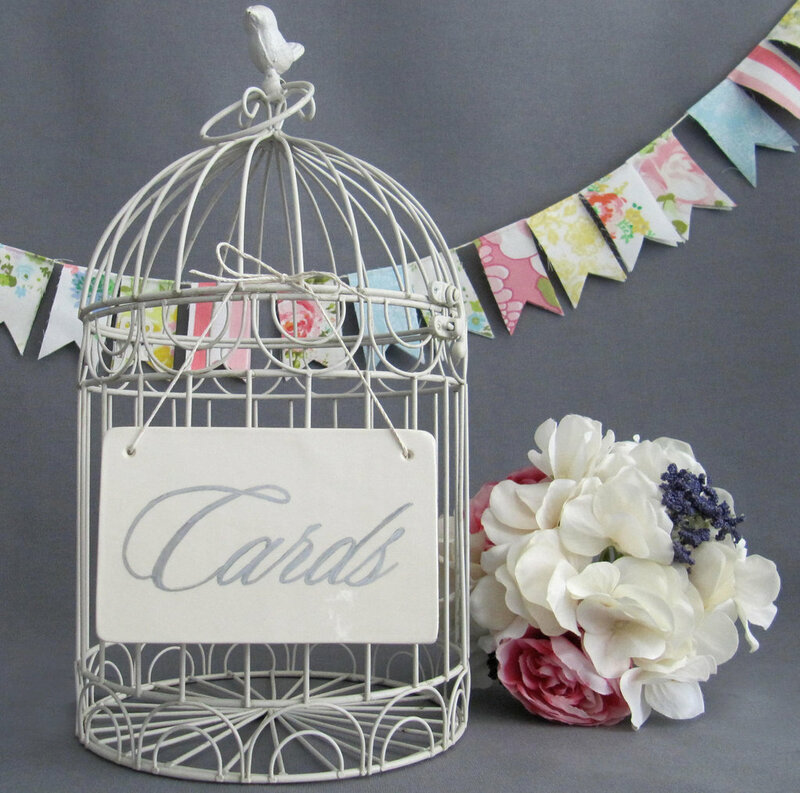 Whether you go with table numbers or something a bit more clever, these are always a great choice for a DIY project. I love this hanging picture frame idea. 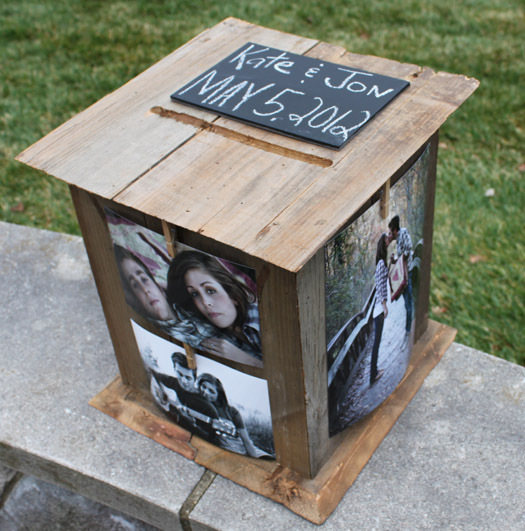 Don't have a creative bone or the time to tackle all of your DIY projects? Ask (nicely) if your bridal party, mother, future mother-in-law, etc. would like to lend a hand. Of course you can always forgo DIY altogether and just order any of these online. You can go to many sites such as etsy for some cute, homemade DIY projects that were made with love-just not by you. **Pro tip: Open everything you order online before the wedding day arrives. You're The Bride recently coordinated a wedding where the couple's chair sign was misspelled and we had to do a little DIY onsite to fix it. Little mishaps like this can be avoided if everything is double and triple checked ahead of time-by more than just the bride. Sometimes it takes a fresh pair of eyes to notice something is off. 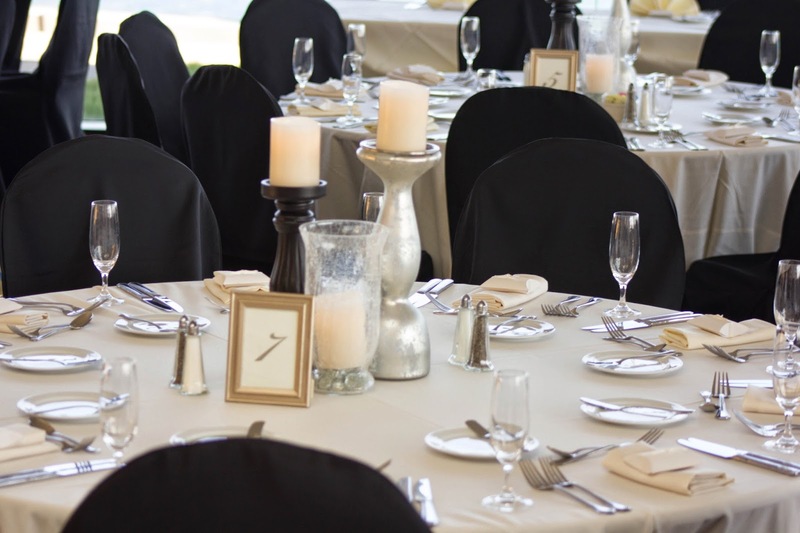 First, make sure you provide your guests with as much information as possible before the wedding. 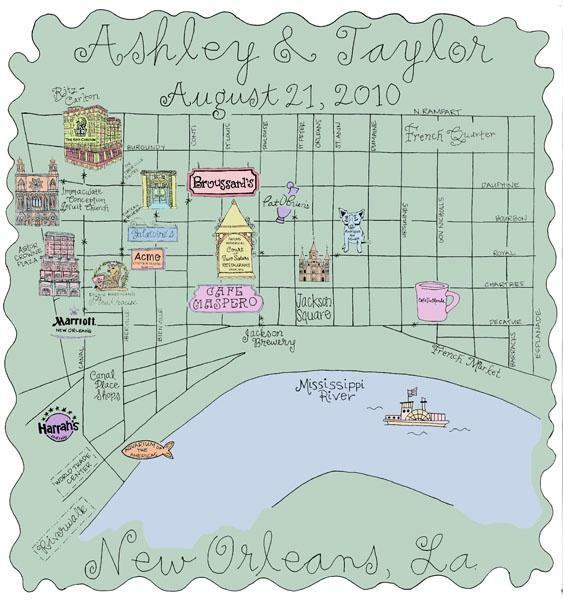 The easiest way to do this is to create a wedding webpage and include all of your wedding details. 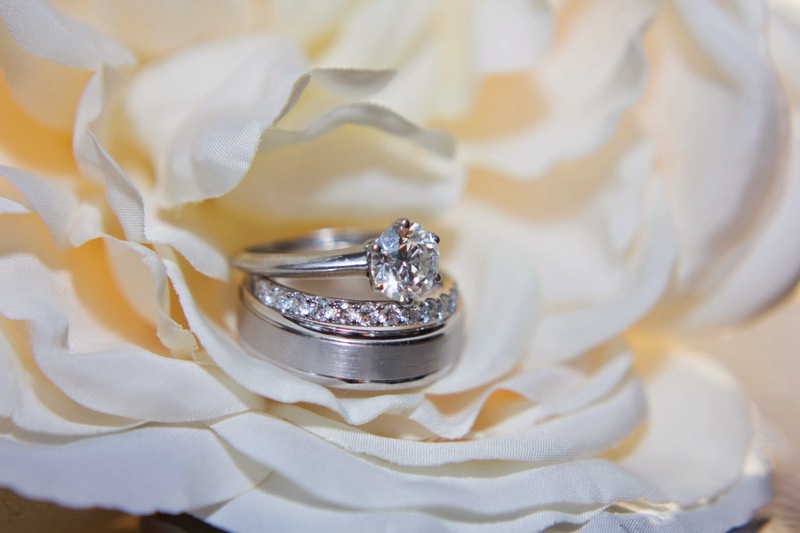 Websites such as Wedding Wire and Wedding Jojo are a great hosting site for your webpage. On your page you could consider adding a rundown of all the events leading up to your wedding and those that come after it. You also want to include any and all times, locations, dress code, and host information for each activity. This webpage is a good resource for all of your guests, but will be especially important to those that are not from the area. For your non-tech savvy guests, you should designate a point of contact for your out of town guests to contact should they have any questions. This could be the bride or groom's parents or a member of the bridal party. 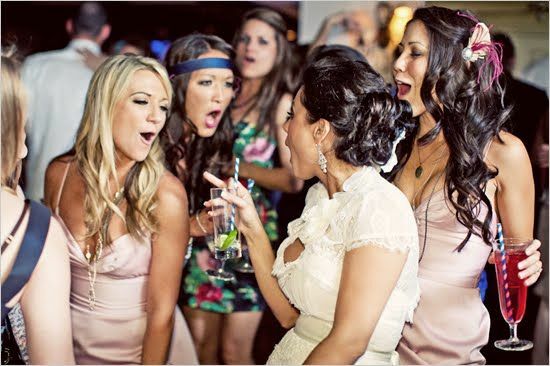 You can also choose one of your friends or family members as this contact person that is not in the bridal party to make them feel more involved and included in the wedding. 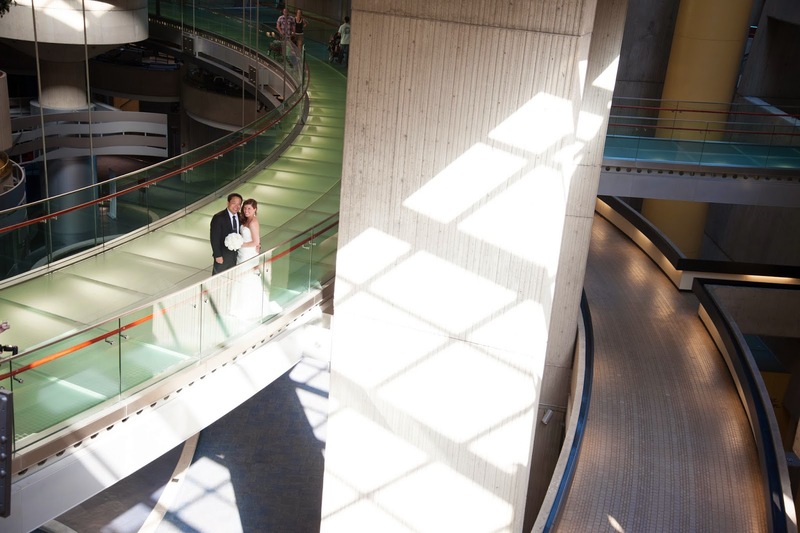 Some of these out of town guests might end up scheduling a mini-vacation around your wedding and will want to do some sight-seeing while they are there. Others might just be looking for what to do during the down times between your wedding festivities. You might want to consider including local attractions that your guests might want to visit. These could be anywhere from shopping centers, restaurants, parks, beaches, famous landmarks, sport venues, museums, and any and all things that you think an out of town guest might want to check off their vacation check-list. 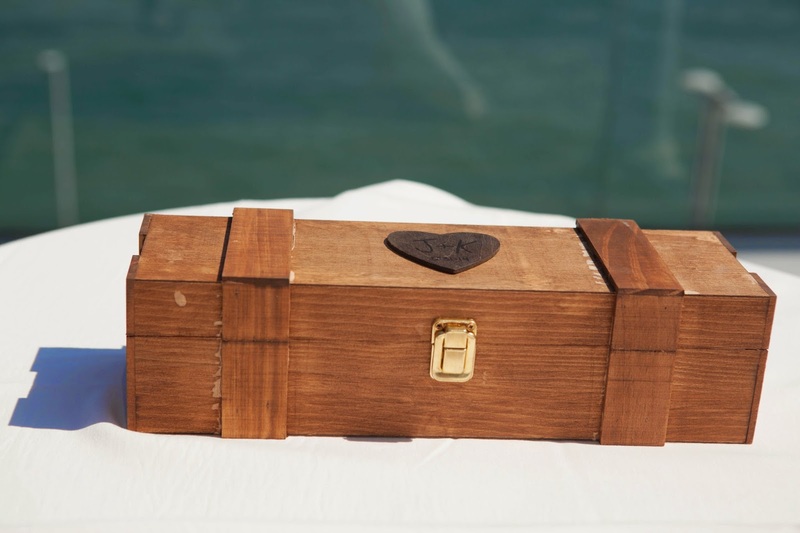 If you really want to go above and beyond, create sample itineraries for your guests who may want to do some exploring. 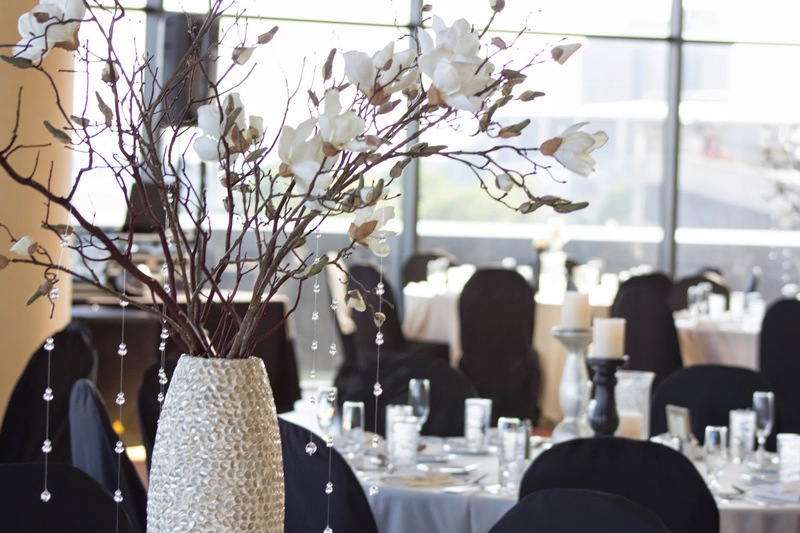 Finding a couple of different hotels near your ceremony or reception venue and setting up room-blocks is a great way to help out all of your guests. This is the best way to guarantee your guests are all located together and it will also allow them to book their rooms at a discounted rate. Sure, some guests might ultimately choose a different hotel, but this will save most of them the hassle of having to look for hotels themselves. It is also a good idea to make Welcome bags for your guests who will be staying at these hotels. 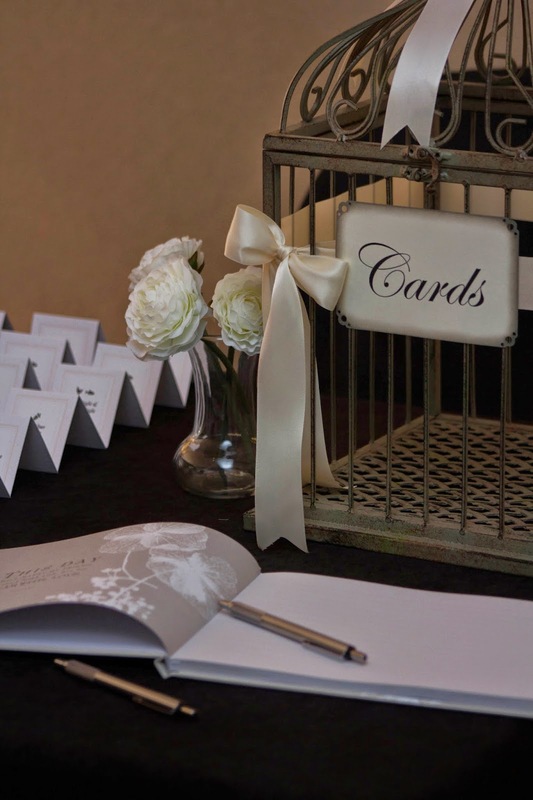 You can include things such as: mints, aspirin, snacks, bottled water, suggestions for nearby attractions, directions to the ceremony and reception site, and rehearsal dinner, and always be sure to add a small personalized Thank You note for each guest. How you choose to distribute these bags is up to you. You can have the front desk hand them out to each guest upon check-in (if they are willing to provide this service) or we recommend having them placed in each room, since its likely that local guests who will be utilizing the room-block won't need them and you don't want them to feel left out if they see other guests getting them in the lobby and they do not. Making the trip seem "worth it" to your out of town guests, some of whom could be taking off work and traveling across the country for your wedding, means that you might have to include them in more of the wedding festivities than just the ceremony and reception. You should consider inviting them to the rehearsal dinner and the day-after brunch (if you decide to have one). The entire reason for them coming out is to be a part of your special day and they want to spend as much time with you as possible. Make that happen by scheduling some time specifically for them. Don't forget to include a special thank you to all of them in your toast at your rehearsal dinner. These are perfect for a barn wedding or if you want to add a little country kick to your wedding day look. These are a popular choice for beach ceremonies. While most brides go barefoot on the beach anyway, these add a pretty detail to your feet. 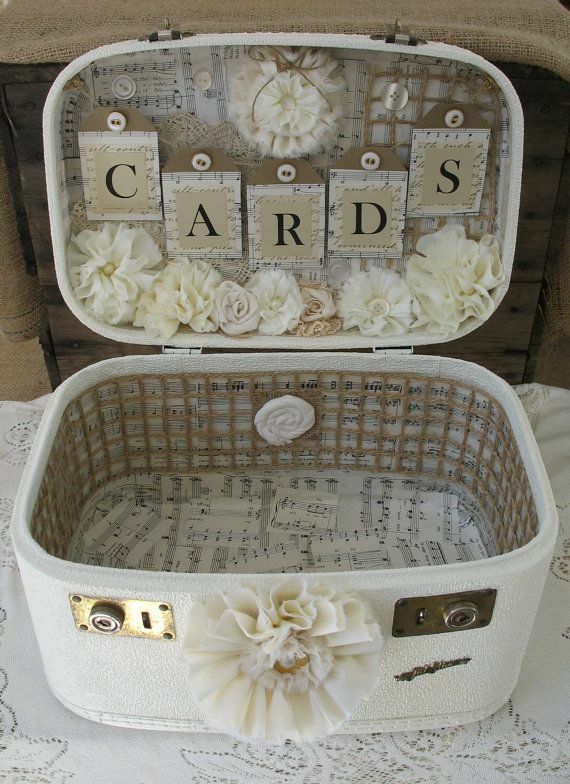 With online sites such as etsy and pinterest, the options are endless when it comes to a bride's creativity. 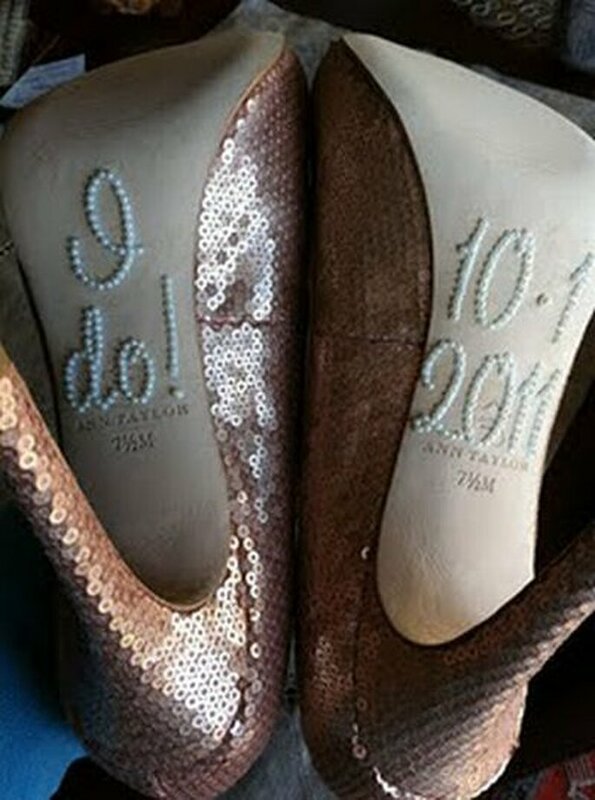 You can have customized shoes that are hand painted to suit your wedding colors, theme, names, date, or whatever else your little heart desires. Many women (myself included) just can't handle walking in heels even for a little bit. Flats are an easy alternative and are perfect for dancing the night away. 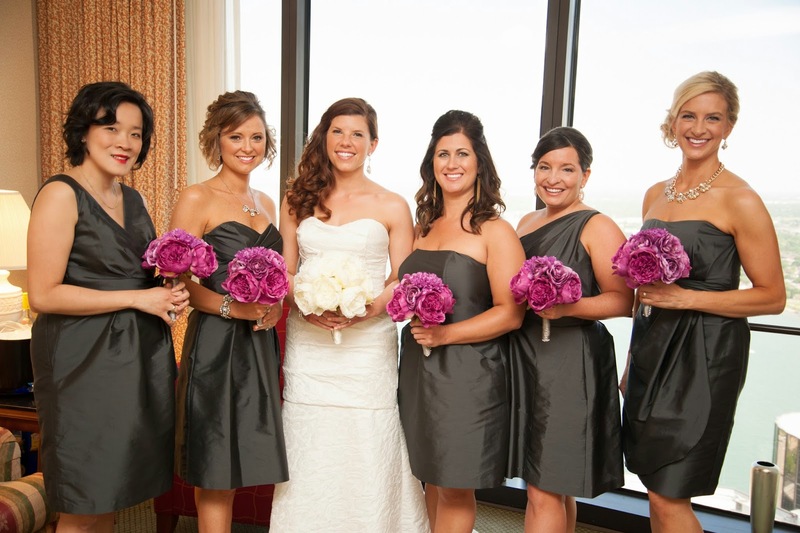 Take it a step further and match them to your color scheme and coordinate with your bridal party for some fun photos. 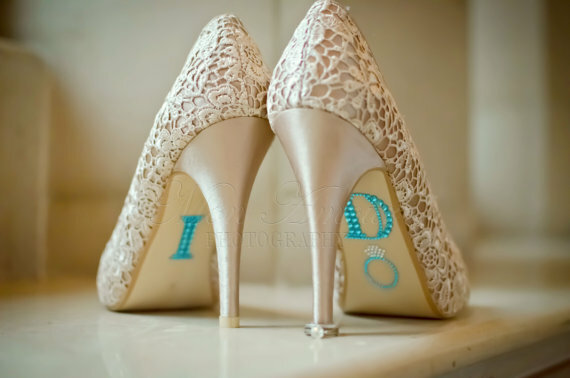 Many brides have chosen to incorporate their something blue into their wardrobe in the form of their footwear. If this is the route you choose, don't be afraid to try out all different shades the color to make sure the blue you choose is right for your skin tone and really 'pops' against your dress. Whatever you call them, brides (and grooms!) are going casual. I love this look because the couples are staying true to their personal style and the look just works. 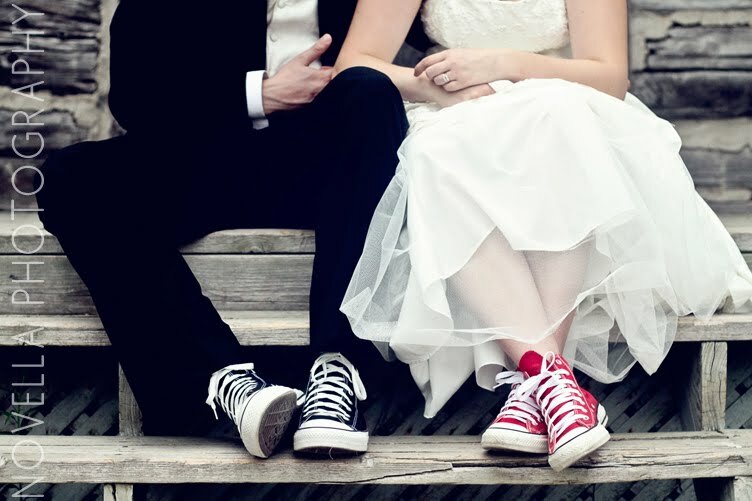 Whether you decide to wear Toms during your wedding or hold on and get some like the ones above for your honeymoon, they are a comfortable choice for everyday footwear. 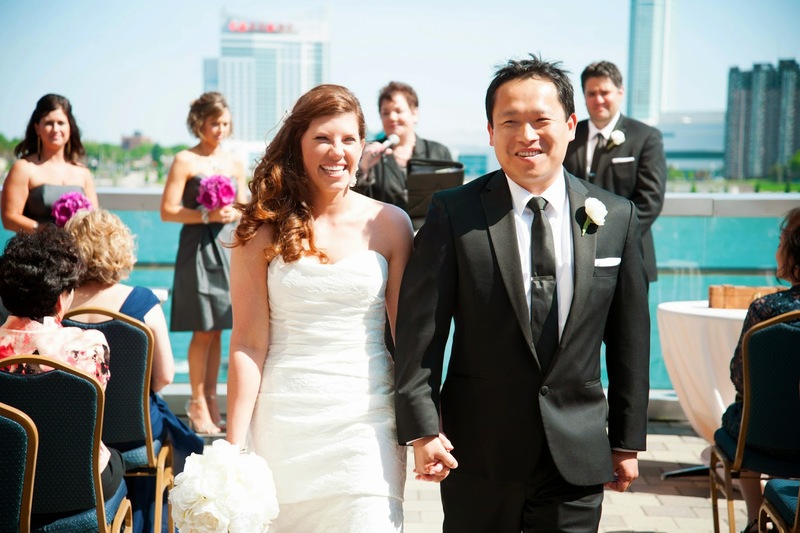 Krista contacted YTB in March of 2014 for Day-of-Coordination for her May 2014 wedding. She had planned all of the details but needed someone to pull it all together on the day of. Since Krista lives in Ohio, Tracie and Melissa first met with her on Skype. Melissa was the lead Coordinator and Emily assisted. 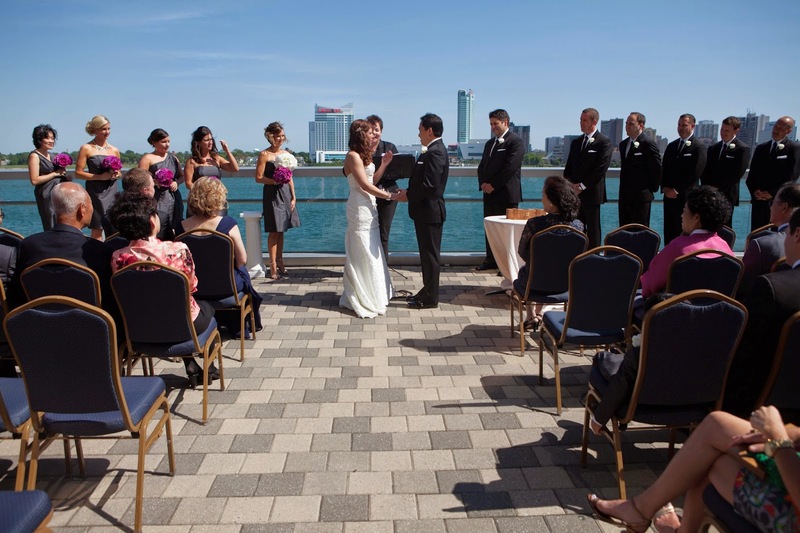 It was the perfect sunny day to have an outdoor reception on the patio of 42 North located inside the Renaissance Center. It was absolutely beautiful overlooking the river and Canada. 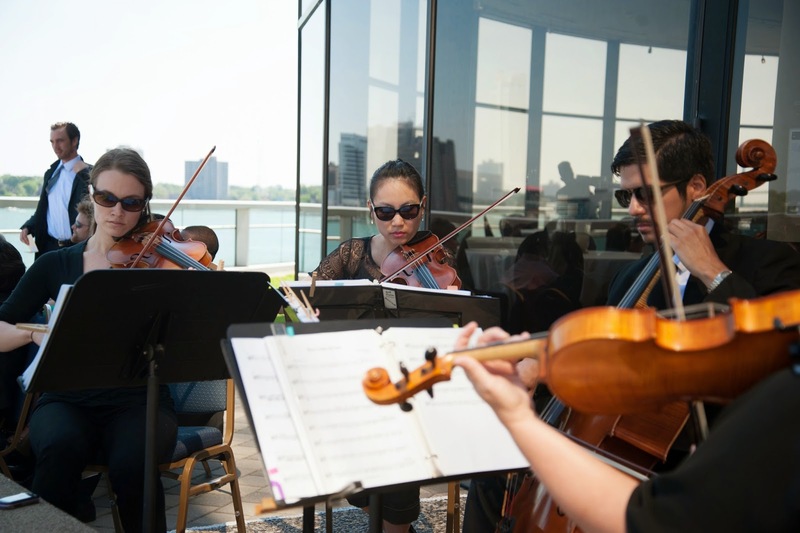 Go 4 Baroque string quartet was the perfect addition to create the ambiance for a romantic ceremony. 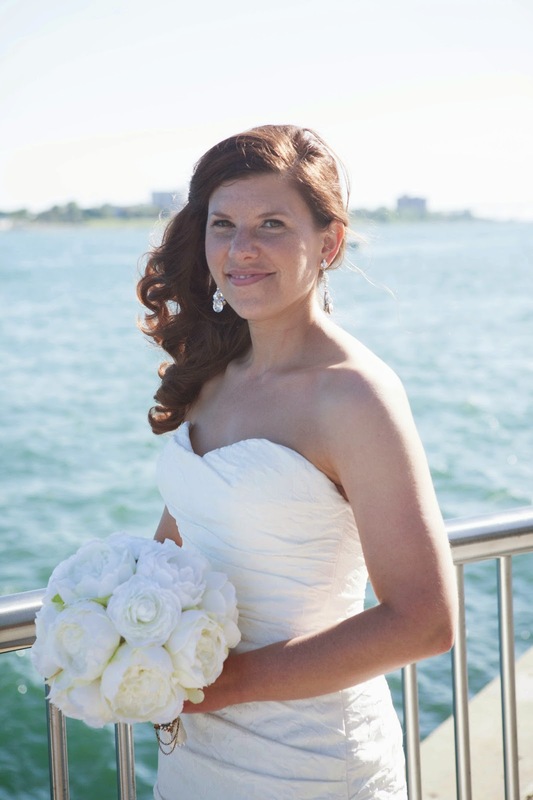 Krista looked stunning in her wedding gown. I loved the texture of her dress. Denise Tucker from Perfect Day Celebrations pronounced Krista and Josh, husband and wife. There was a little break between the ceremony and the reception. 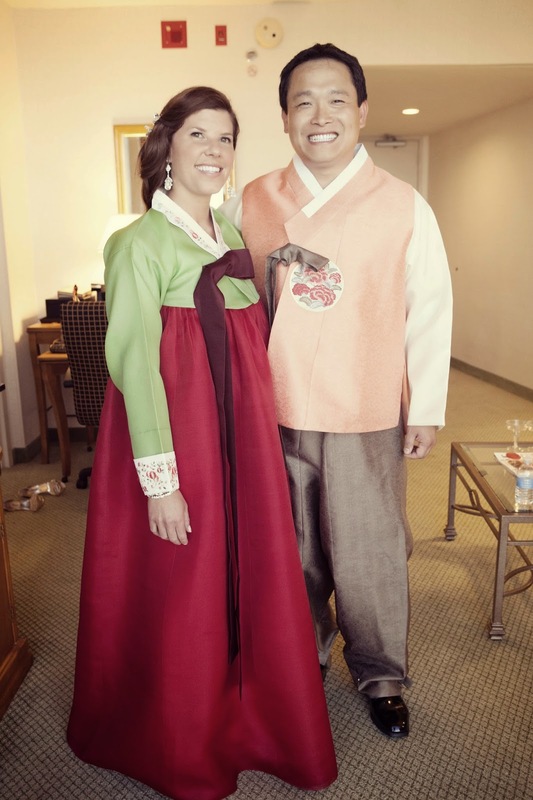 Krista and Josh changed in Korean wedding attire for photos to honor Josh’s culture. Melissa and Emily finished all of the set up during this time. 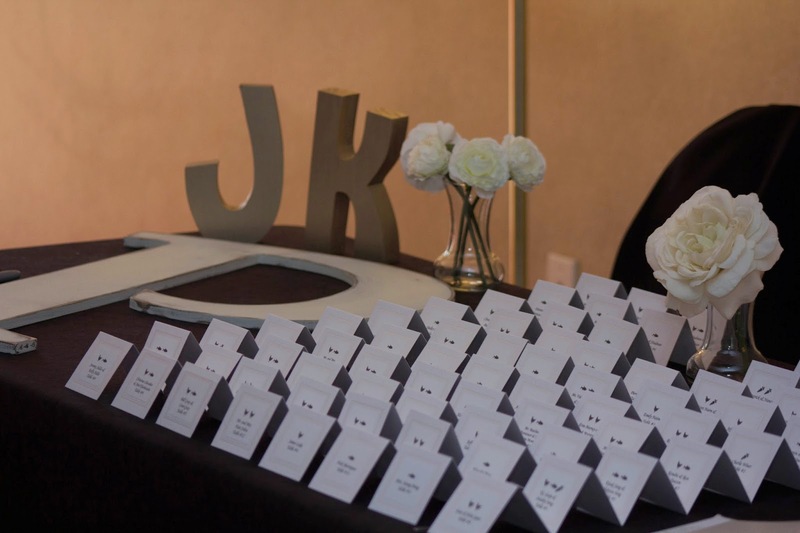 Krista was very crafty and made all of the centerpieces, bouquets, boutonnieres, favors, and seating cards. Every other table had a beautiful vase with Manzanita branches with magnolias attached. The other tables had one pillar made of wood, one pillar made of mercury glass, and a crackled glass candle holder. When guests arrived for cocktail hour they signed the guest book, grabbed their seating card, and signed a beautiful wooden P. It will make a neat addition to their home. Cocktail hour was out on the balcony of 42 North. 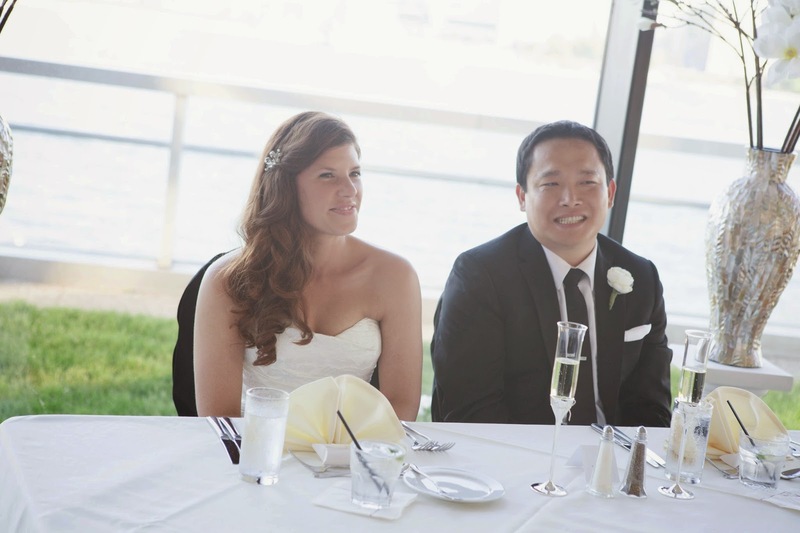 Guests enjoyed yummy hors d’ oeuvres and drinks with a wonderful background. After cocktail hour the guests came inside. The room is surrounded by floor to ceiling windows, the view was amazing! Next, the bridal party and the new husband and wife were announced. Krista and Josh cut the elegant, all white cake that had a pretty white flower on it. The guests partied and danced all night! You're The Bride is thrilled to have been a part of your special day.